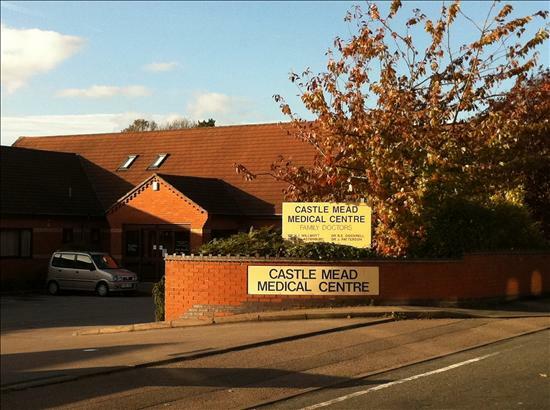 Castle Mead was established in 1991 by the partners moving into the present building from the Health Centre. We were the first ever practice to be awarded the British Standards Institutions’ award for quality assurance and we are committed to providing our patients with care of the best quality. In July 1990 the practice opened a branch surgery for patients living in Stoke Golding, Dadlington, Higham on the Hill and Stapleton. The surgery is conveniently located for the residents of these villages and our nurse offers a full range of support services, similar to those listed further on in this leaflet. At Stoke Golding surgery patients may collect their prescribed medication at the surgery. Some items, such as antibiotics, are available at the surgery at the time of the consultation. Other non-urgent prescriptions, including repeat prescriptions, can be ordered for collection the following working day.